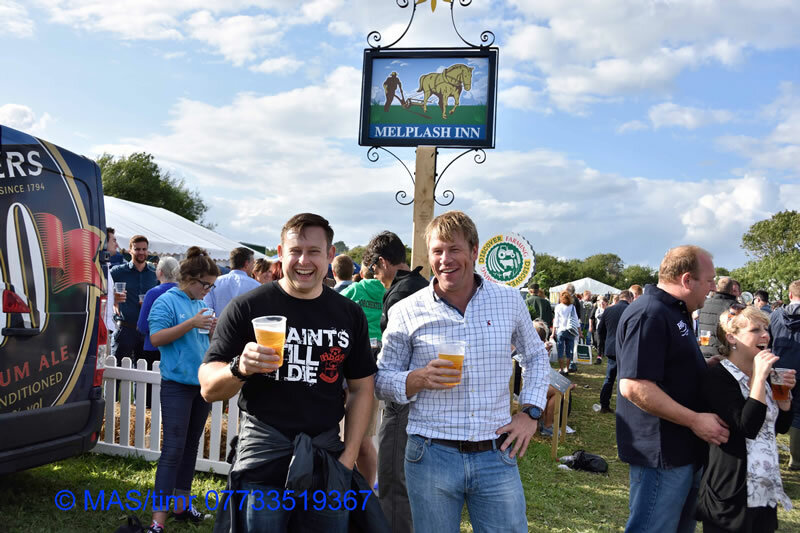 The Melplash Agricultural Society has been serving up some of the best food in the area for generations at our annual Melplash Show. 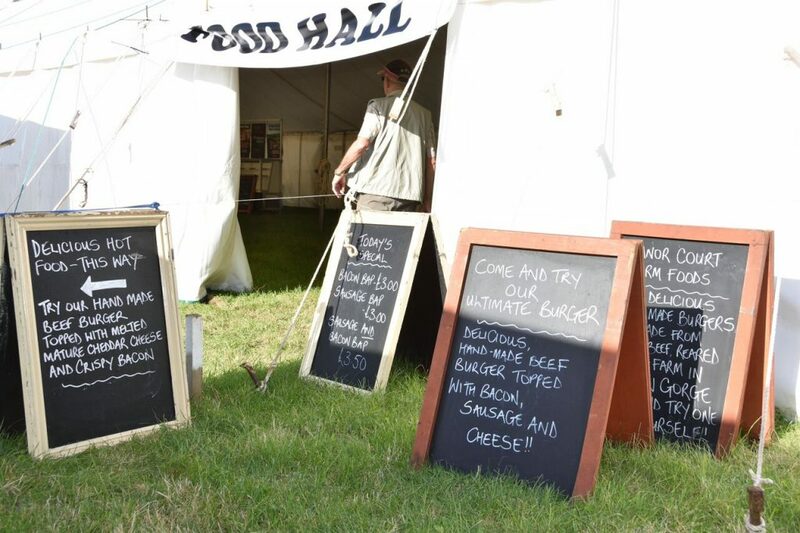 The Show is the Society’s showcase for local farmers and food producers and as such has always had a mission to inform and education the general public on where their food comes from whilst giving them an enjoyable day of fun and celebrations! 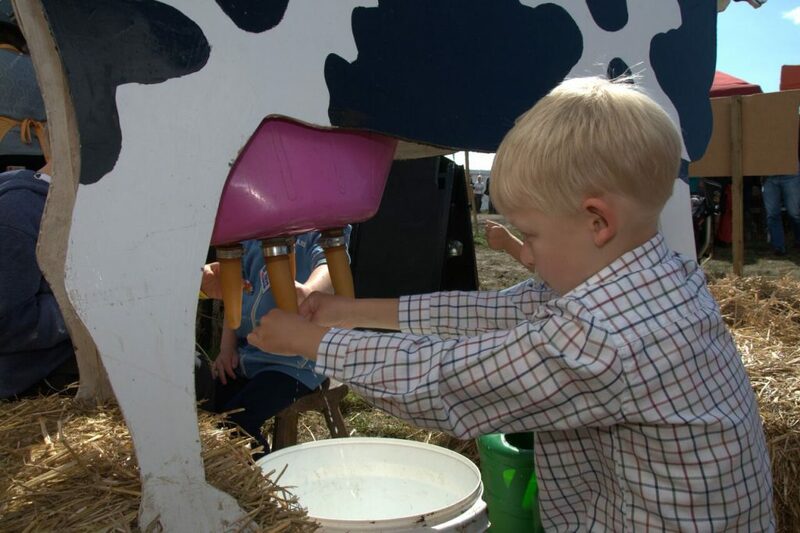 Farmers around the area come together to show off their husbandry skills and their prize animals – cows, sheep, pigs and goats. The Food Hall is always brimming with local food and drink producers, and local chefs put on demonstrations in the cookery theatre to show visitors how to turn all these local ingredients into mouth watering dishes. The Food Hall is bigger than ever in 2016 and packed full of local producers. Long before cooking and baking competitions became popular on TV the Melplash Show has given amateur cooks of all ages the opportunity to show off their culinary skills and compete for top prizes. In the adult classes there is everything from making preserves, wine, cider, baking cakes and bread to cake decoration. There is even a men only competition, this year the challenge is to make a cappuccino loaf cake using the recipe given. In the children’s section there are classes for all age groups from under 7 to 15 years including making chocolate brownies and a Victoria Sponge! This year there are also two special competitions. Best Bridport Banger, open to anyone who makes pork sausages. This competition is attracting sausage makers from all over the country. This year it is to be judged by previous winners Alex and Lou Webb of Webb’s award winning Butchers at West Moors, Ferndown, Dorset. Discover Farming marquee full on activities for children to get involved with. Last year the Society started a Discover Farming programme to educate, enthuse and inspire youngsters to get involved and find out more about farming and food production. The Discover Farming marquee at the Show attracted fantastic crowds last year and will be even bigger and better this year. There will again be a variety of ‘Farm to Food’ activities and interactive demonstrations for children to get involved with and to learn about food production and farming. This year there will also be a dedicated marquee called ‘Farmers for the Future’ where older children/young adults can experience first-hand a selection of the new technologies that are being used in farming today for example robotic milking and the use of drones for inspecting crops. With all children and teenagers 16 years and under able to go to the Show for free, and so much for everyone in the family to enjoy it truly is a splendid day out……..and one not to miss!